Ships today if you order in the next 8 hours 5 minutes. 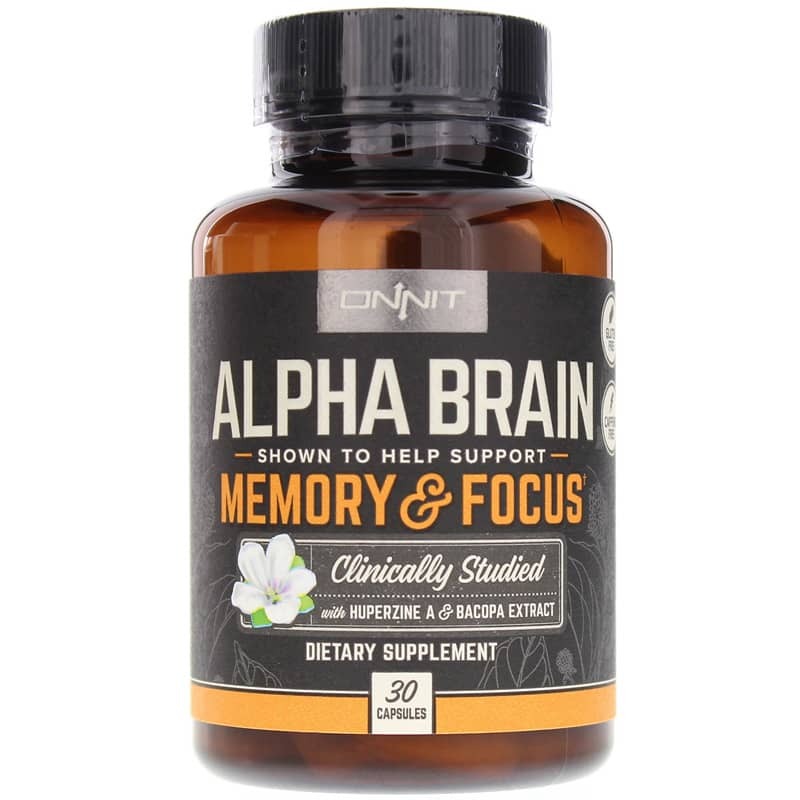 Alpha BRAIN Memory & Focus from Onnit is designed to help healthy individuals support memory, focus, and processing speed. 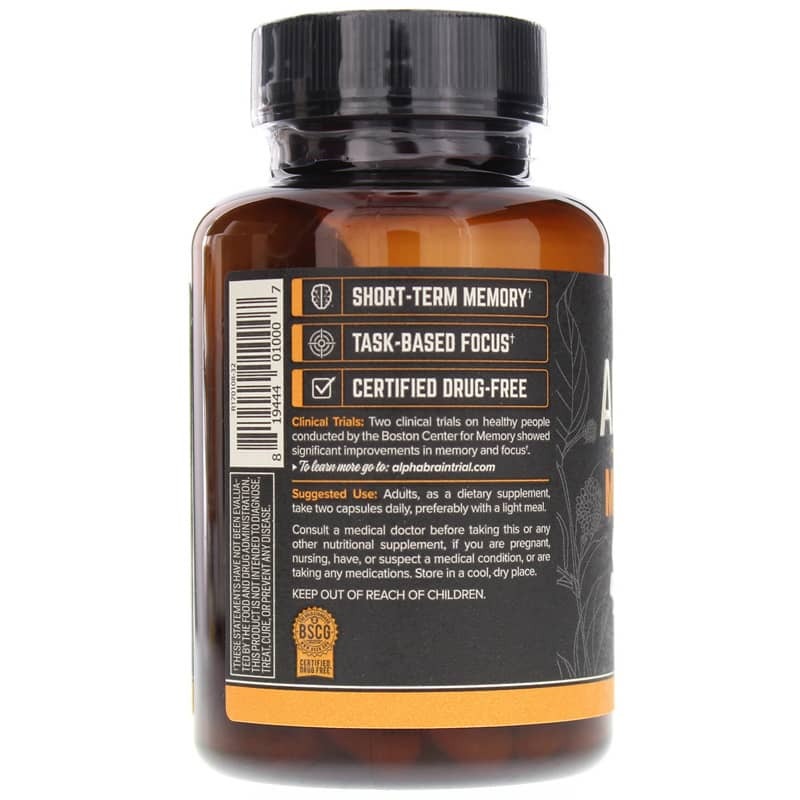 Clinical Trials: Two clinical trials on healthy people conducted by the Boston Center for Memory showed improvements in memory and focus. Other Ingredients: vegetarian capsule (hydroxypropyl methylcellulose, water), maltodextrin, dicalcium phosphate, rice hull concentrate (Nu-Flow). Adults: As a dietary supplement, take two capsules daily, preferably with a light meal. If you are pregnant, nursing, taking medications or have a medical condition, please consult your physician before use. Keep out of the reach of children. 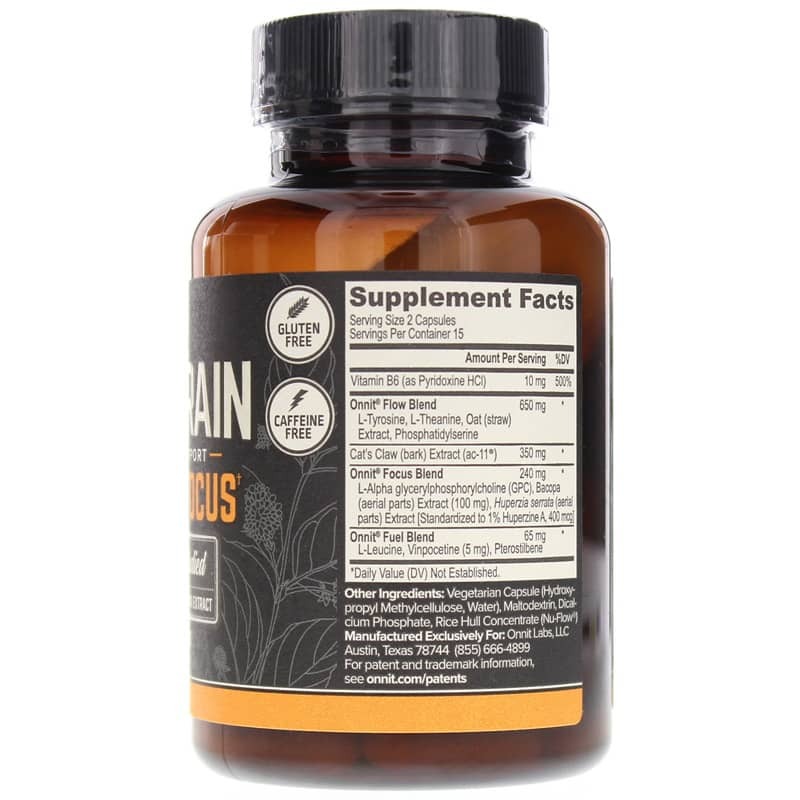 Onnit Alpha Brain is awesome! I have difficulties concentrating on projects throughout the day, took a few Alpha Brains and am writing music smoother than ever! Thank you Onnit Labs (and Joe Rogan) for an awesome product!